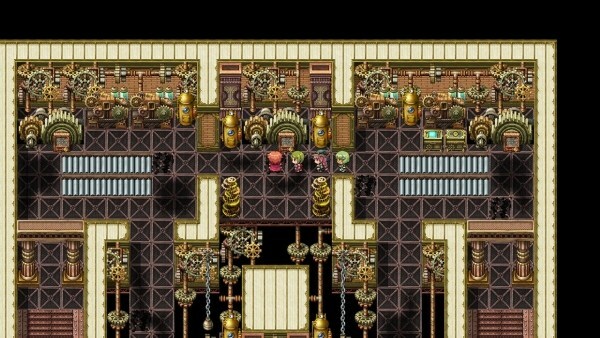 It has been a while since the last RPG Maker appeared on a home console. While there’s been a few on handheld (and RPG Maker FES on the Nintendo 3DS even got a English localisation), the last time RPG Maker has been on a TV console was right back on the PlayStation 2. It’s easy to wonder at where the appeal of this will be. 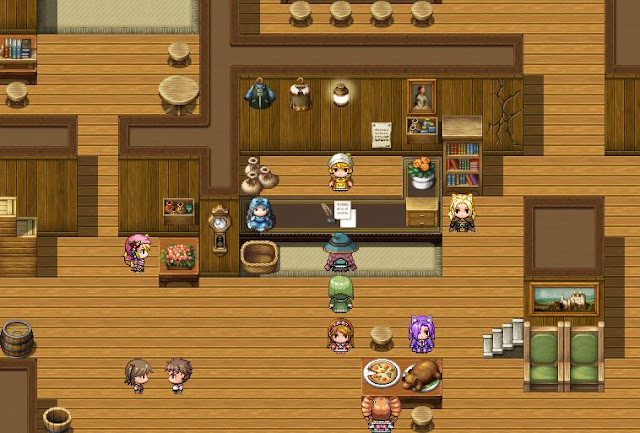 RPG Maker is readily available on PC, and after making a game in that, people can then go as far as to release their work as a commercial product. RPG Maker MV on the Nintendo Switch, PlayStation 4 and Xbox One will not allow you to do that. The rules behind making money through a game console are different to leveraging a platform like Steam, and that means there’s simply no way that Kadokawa Games could allow players of the RPG Maker MV console edition to create something, export it, and then set a price on it. The other issue with RPG Maker titles on console is the limitations when it comes to adding more stuff to them. With the PC version, you’re given free reign to design your own art assets, create and put your own music into the background, and so on. It’s completely customisable. RPG Maker could conceivably offer players DLC, but the ability to create their own art and music? Those options are out. Despite these limitations, the director of the console edition of RPG Maker MV, Watanabe Yuki, said he sees a very clear space for something like this. “When it comes to the PC version of this game, the options can almost be too much,” Watanabe said. “It's really overwhelming to have so much thrown at you and some people are turned off by that. 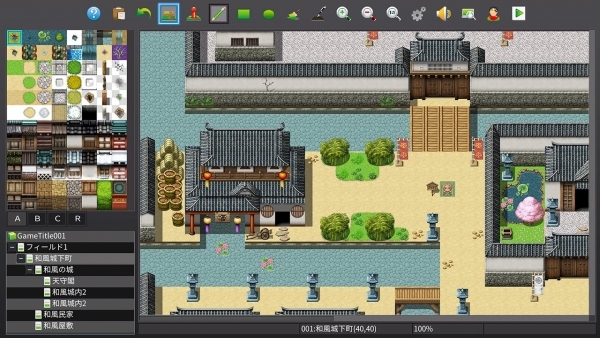 And, in a bid to give users everything they need to create a wide variety of experiences with RPG Maker MV, the developers have really gone all out to provide a wealth of tools. 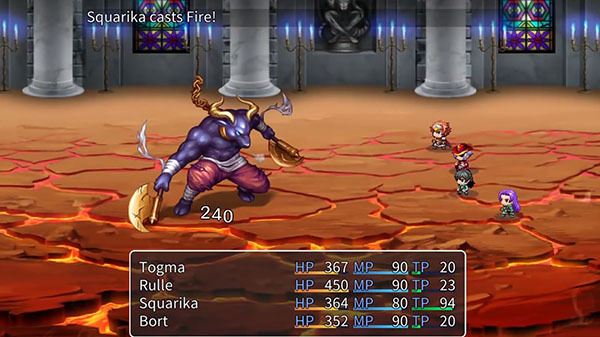 In addition to being able to alternate between Dragon Quest-like first person battles, and Final Fantasy-like side-on battles (even within the same project), Kadokawa Games has provided users with a library of music (which includes tracks with vocals for the first time), and so many different environment settings and themes to play around with. For context, RPG Maker FES on the 3DS restricts you to a European-style fantasy world by default. With RPG Marker MV on console, you have eight different settings, from the default European setting, through to the more exotic Japanese, Chinese, Arabian, and more modern or futuristic settings. Of course, one of the great things about creating a JRPG is being able to then share it, and Kadokawa Games is making that easy. Players don’t even need to own RPG Maker MV. They can simply download a free app that allows them to play the creations of others. “One really interesting game that I played that was made in RPG Maker was all about using security and monitoring cameras.” Watanabe said. “The game was comprised of a bunch of these cameras and you switched to different cameras in the game using the D-pad. And every time you switched, where might be some kind of game play element within the place that you switched to, which you had to figure out in order to solve a broader mystery. “We know that for creators the greatest sense of accomplishment comes from knowing that their game can be played by other people. The app helps to make sure that as many people play their game as possible. 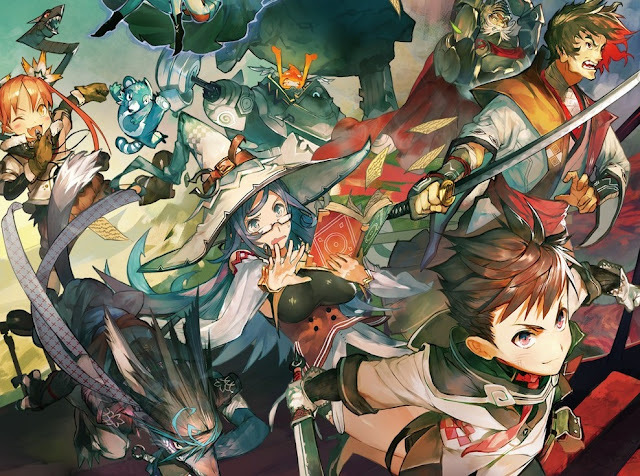 RPG Maker, which has been around in one form or another since 1992, has been a path into game development for plenty of people, Watanabe said. Even if they can’t directly commercialise their RPG Maker MV projects on console, they will nonetheless be learning valuable skills in game development which can only be good for the portfolio. You might think that RPG Maker is principally for younger audience. After all, it is that much more time consuming to create a 20, 40, 100 hour JRPG than it is to actually play one. As people get older they tend to have less time to dedicate to these kinds of hobbies; paying the bills and feeding the kids tends to come first. However, according to Watanabe, the dominant demographics for this series is actually people in their 30’s and 40’s. “They might be doing it on the weekends, or stealing a minute here or there to make their games,” Watanabe said. “One of the big drivers for that is the recognition that I mentioned earlier. There are contests and awards that we sponsor here in Japan with the PC version, and for the console version there will be social rating of games that will help people feel chuffed when they’ve created something truly special. “The other side of the appeal of RPG Maker to older players is the sprites,” Watanabe said. There has been an attempt to give people a 3D RPG Maker engine, but the company quickly reverted back to the aesthetic reminiscent of early Final Fantasy and Dragon Quest titles. “There’s a obvious charm of sprite-based tilesets to people who grew up playing these games,” Watanabe added. “Now they’re in their 30’s and 40’s and they feel a strong nostalgia for what they used to play.